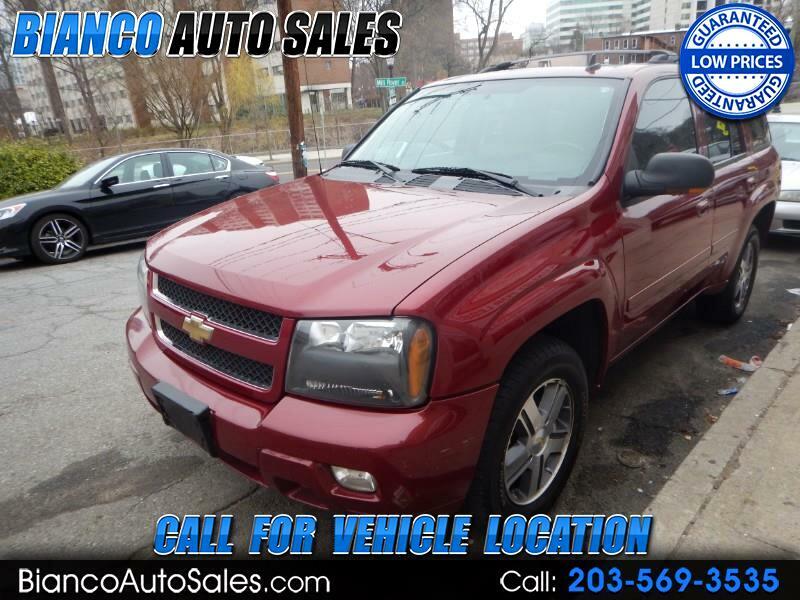 Look at this real reasonable 2007 Chevrolet Trailblazer 4WD vehicle it looks and runs great. Just a real decent old car and it runs good so give us a call at 203-569-3535 and we will setup your appointment to come in and drive the vehicle. We have great finance options available for the older vehicles and we are looking forward to hearing from you. So give us a call we are waiting to setup your appointment to come in and look at this great vehicle with this great CASH price listed here!!!!! !